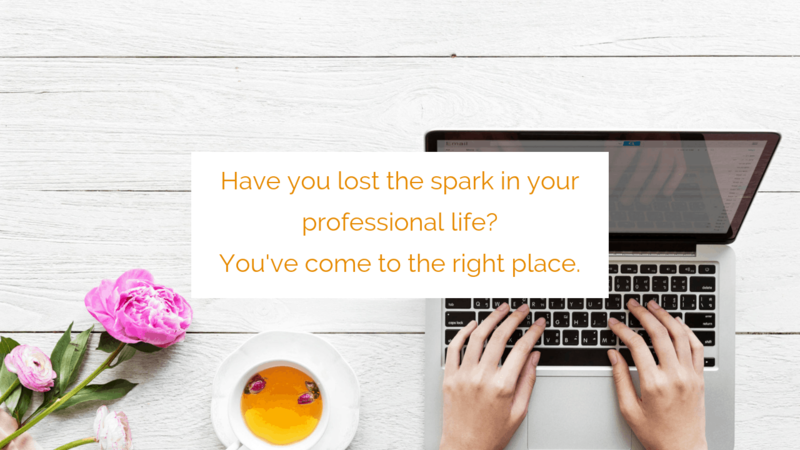 Do you reminisce about the days when you felt motivated and passionate in your working life, and wonder how you’ve ended up feeling disillusioned, drained, uninspired or stuck? IT’S TIME FOR A CAREER REVIVAL. I spent almost 15 years in a career that looked successful from the outside. But inside, I felt miserable. 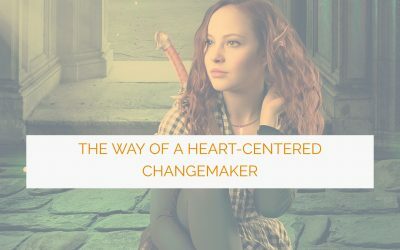 I’ve since made it my mission to discover the secrets to finding the right career path – one that allows you to express yourself and your unique strengths and talents, makes you great money, and leaves you feeling inspired and fulfilled. 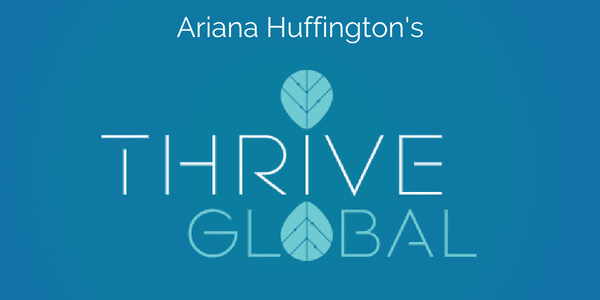 Do you wish you could enjoy a true sense of purpose, passion, impact, and fun in your work? Then you’re in the right place. Want to Find the Inspired Professional Path That’s Right For You? Hi! 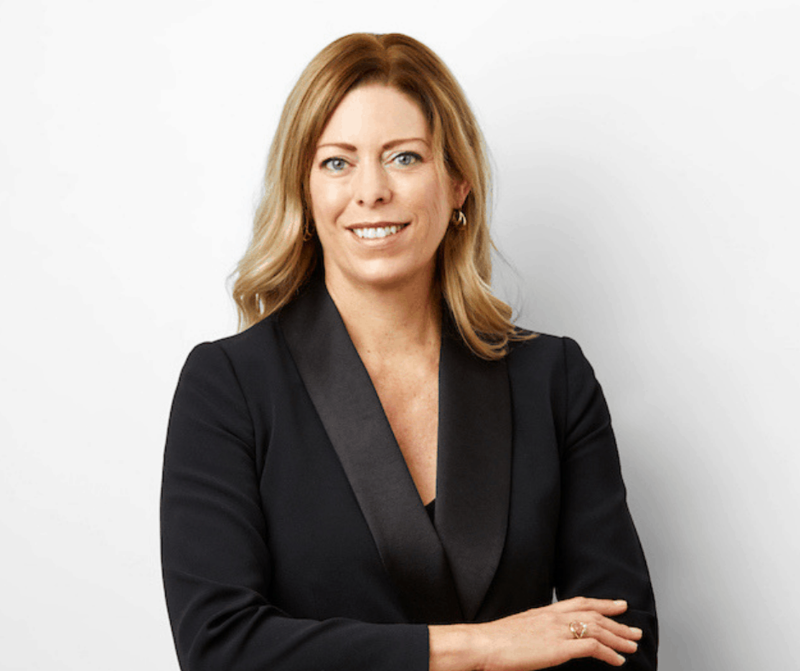 I’m Kate De Jong, a Global Career Coach for Thriving Professionals. 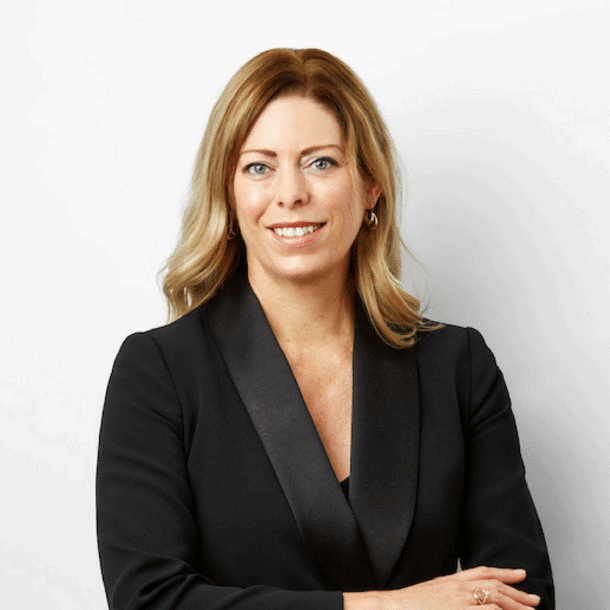 I founded Inspired Careers International in 2011 after leaving my previous corporate career as a Consulting Engineer to pursue my passion for Career Coaching. I’m currently based in Perth, Australia, but thanks to modern technology, I have the pleasure of working with clients all around the world. Read my story to find out WHY I’m so passionate about helping you! My coaching takes the guessing and confusion out of your search for the right career path. 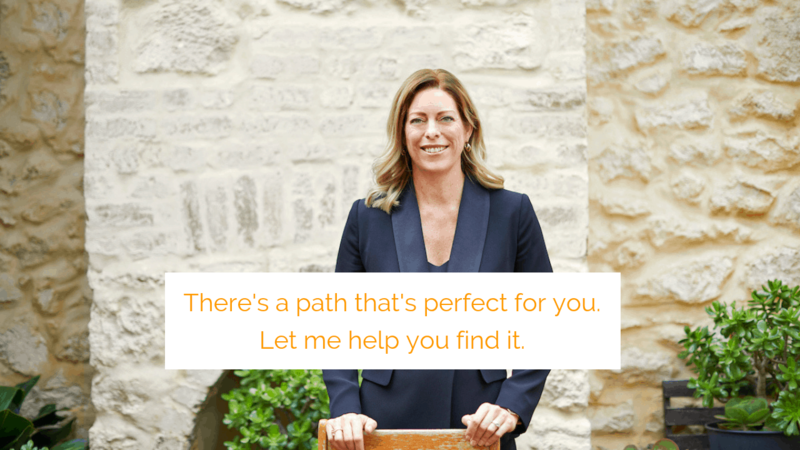 If you’re feeling off-track professionally, I have the tools, guidance, and support you need to find your inspired professional path. You deserve to enjoy a fulfilled and inspired working life. Your unique skills and talents and your contribution matter. Let’s make it a smooth and easy transition to an inspired working life you love. 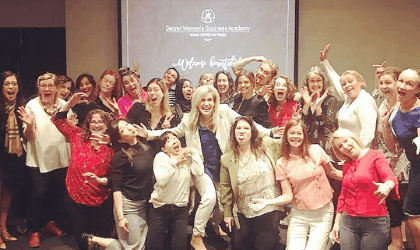 Kate is a proud Business Coach in Marnie LeFevre’s Secret Women’s Business Academy. Our mission is to empower women to achieve their dreams and to thrive as successful entrepreneurs! 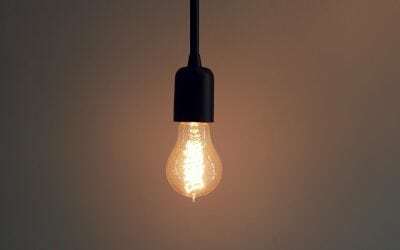 Are you building or growing your own business? Come and join our growing tribe of successful businesswomen across Australia! Career Coaching. Business Coaching. Life Coaching. Katie’s program helped me by validating many thoughts and inklings that I had previously had regarding my professional path. I feel like I have been given permission to act on them now, rather than skulking in the fringes, thinking about the possibilities but being unsure about what to pursue and how to make things happen. The whole process was liberating through having your intuitive or inner-knowing made conscious. I really appreciated Katie’s approach – flexible, warm, non-judgemental, insightful. Katie’s program is of extremely high quality. It is well researched and coherent, and her approach to helping people find their professional path is unique! The workbooks are beautifully written and presented and stuffed full of such useful information. Katie takes you by the hand and takes you on a journey through yourself. She really listens, without judgment, and finds YOU, and what you need going forward. Very relaxed environment, very professional, I would recommend Katie to anyone. Want to Inspire Your Career? Let’s Connect! Take 5 minutes to complete a short application form so I can make sure we’re a good fit to work together, and then let’s schedule a free 15-minute call to chat and figure out what you need! Submitting your application does not commit you to working with me – it’s simply an expression of interest. Let’s first make sure we’re a perfect fit, and then we go from there! THE ART OF UNLEARNING IS HERE! You can now get your very own copy of this beautiful book collaboration on Amazon! 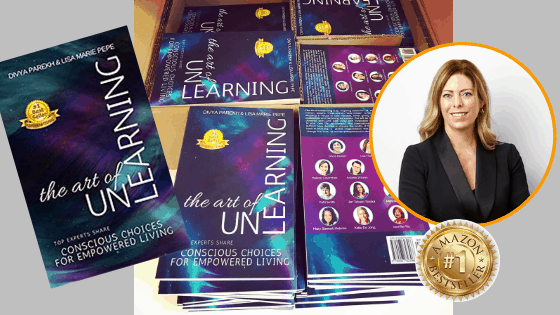 THE ART OF UNLEARNING: CONSCIOUS CHOICES FOR EMPOWERED LIVING is filled with inspirational stories – my own included – of women who have thrown off the shackles and found a way to thrive and love life, on their own terms. Get yourself a cup of tea, get comfy and enjoy this uplifting read that we hope will inspire and motivate you to ‘unlearn’ anything that is stopping you from living your fullest and brightest life!